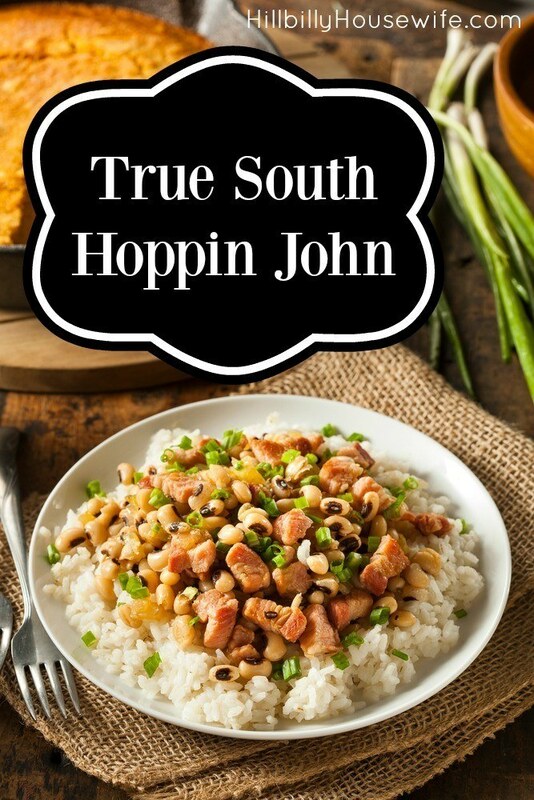 But first, here’s my recipe for an all time southern classic I know you’ll enjoy. It doesn’t get much more Southern than this! Tweak the seasonings a bit to suit your taste. This is a filling dish that won’t disappoint. In a large pot, add the oil and the ham hock and cook on medium-high heat, turning to brown all sides. Turn heat down to medium and add the onion, celery, and green pepper; cook with the ham hock, stirring, for 3 to 4 minutes or until veggies soften slightly. Add the garlic and cook for 1 more minute, stirring. Add the black eyed peas, chicken stock, bay leaf, thyme, cayenne, salt and pepper. Bring mixture to a boil, turn heat to low, and simmer (with lid slightly covering pot) for 40 to 45 minutes, or until the black eyed peas are tender; stirring several times during this cooking period.